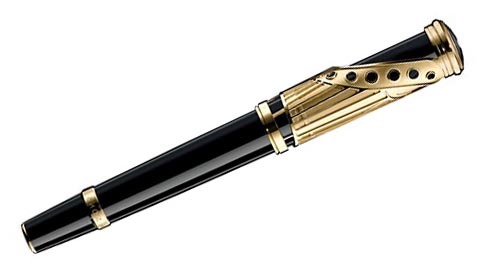 It’s 2018 and we are still the best independent source of information on Mont Blanc Pens in the limited edition variety. 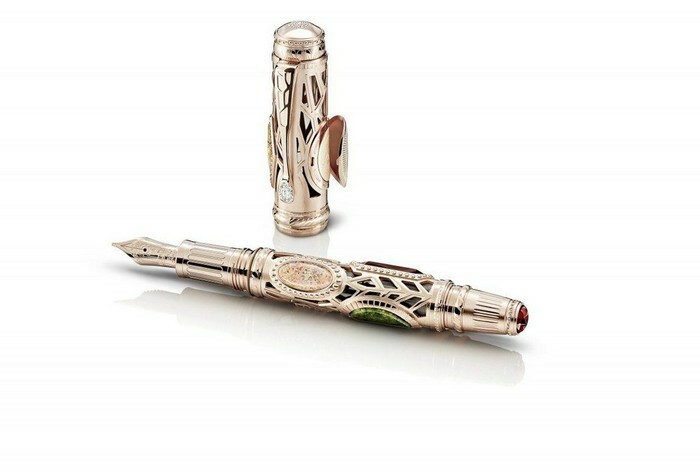 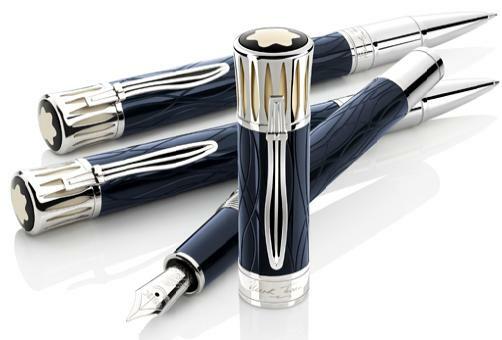 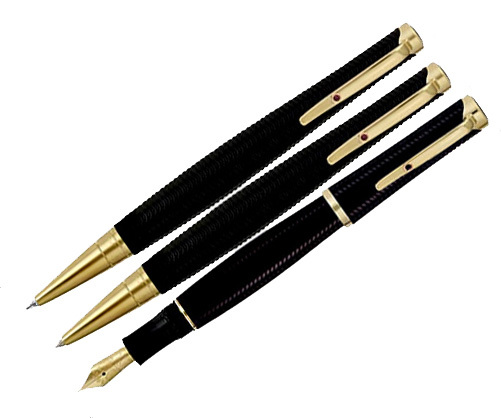 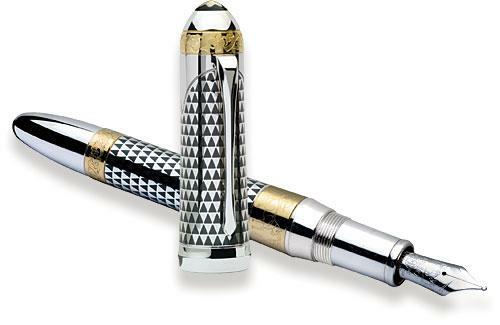 In this “Digital Age” pen collecting has become more and more popular in recent years and Mont Blanc is the most popular of all pen brands. 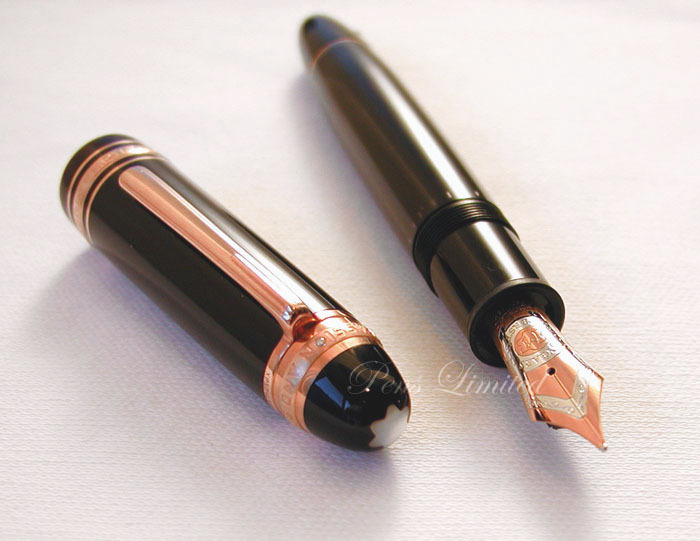 I’ve included pictures and stats of all the most popular pieces down below. 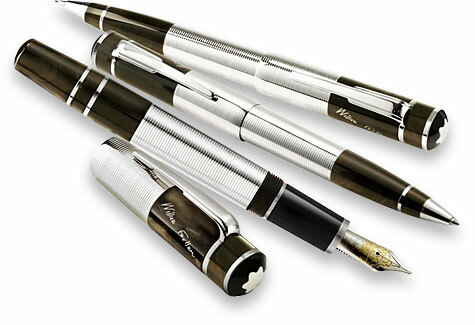 Buying Montblanc pens and watches can sometimes be a risky business. 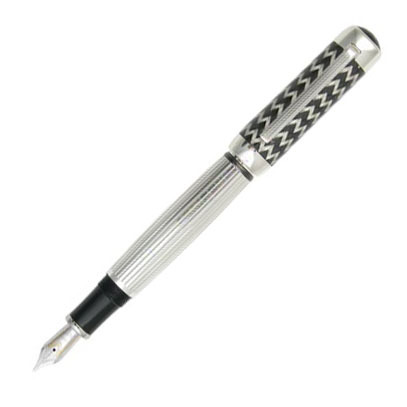 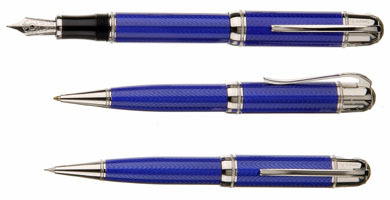 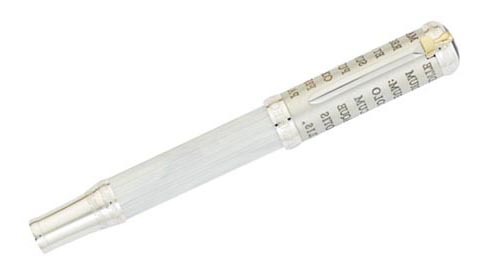 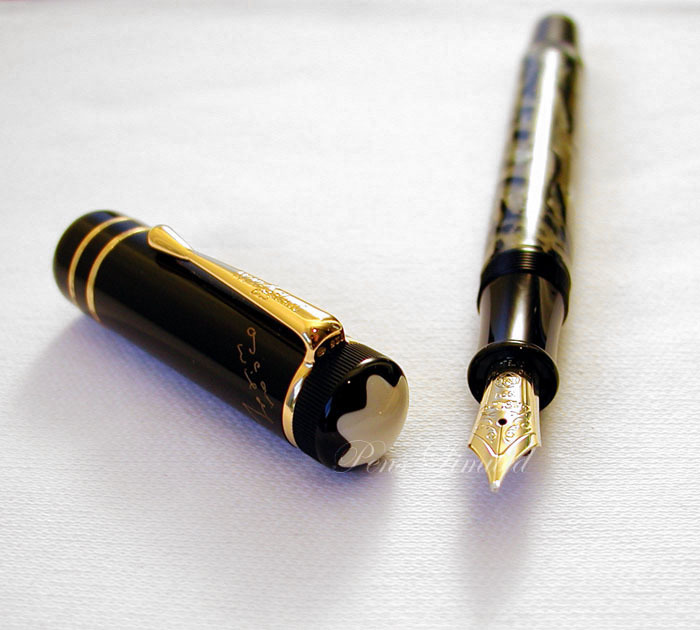 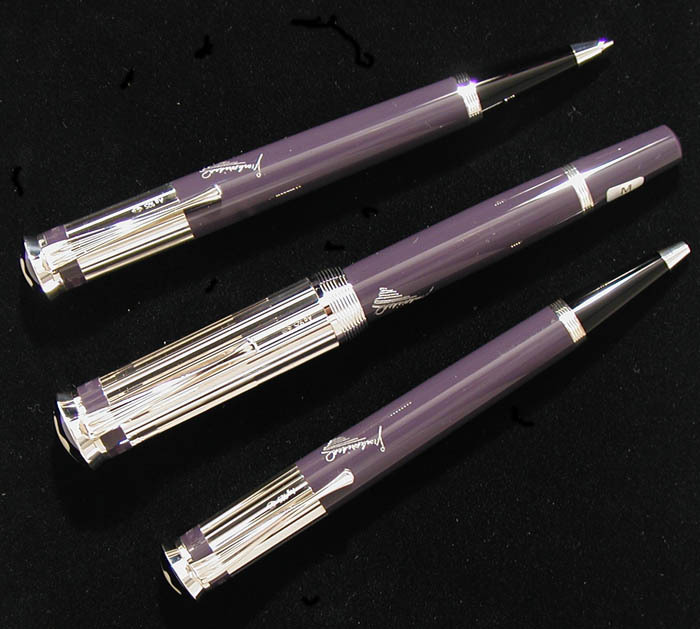 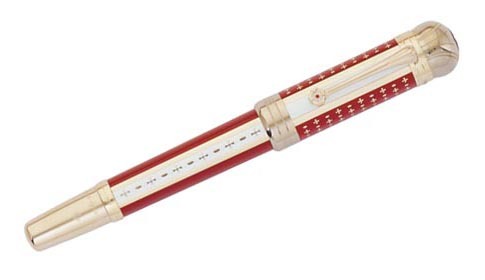 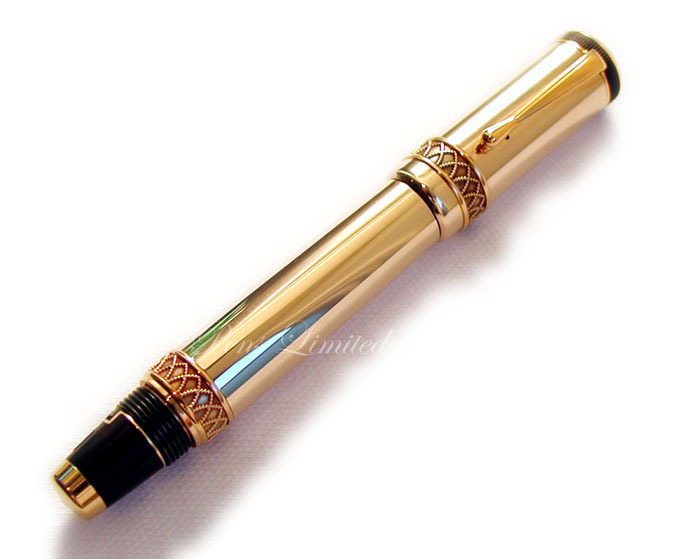 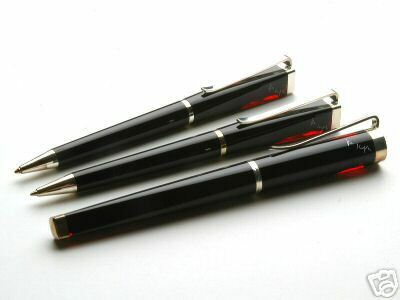 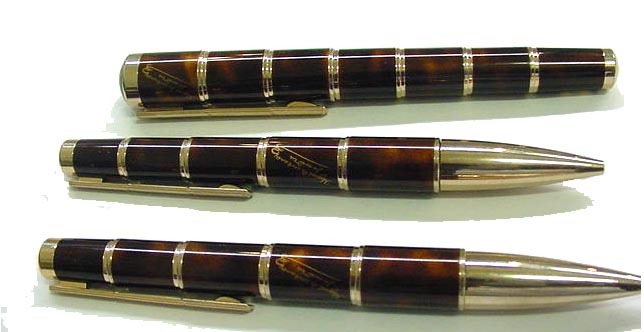 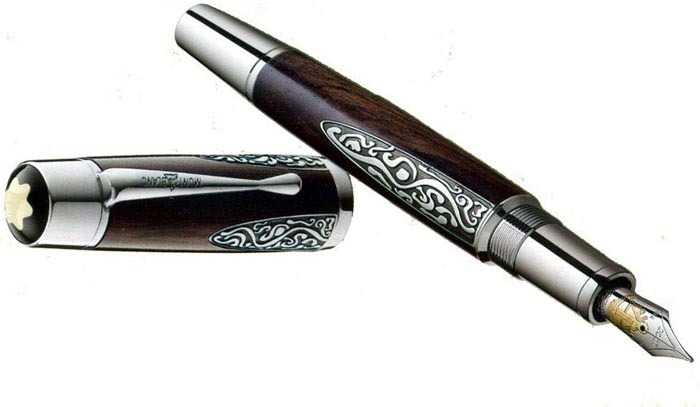 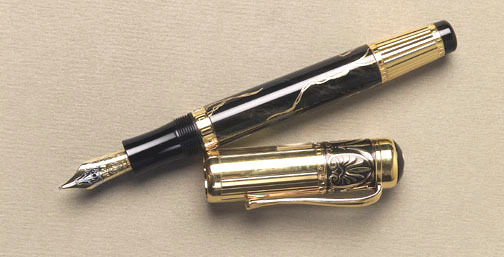 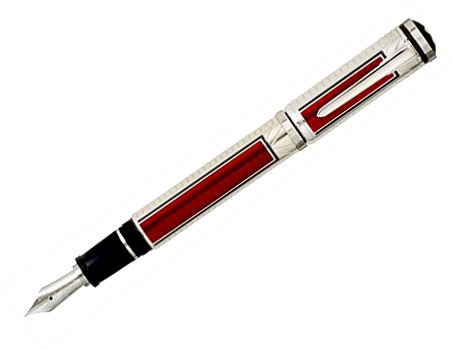 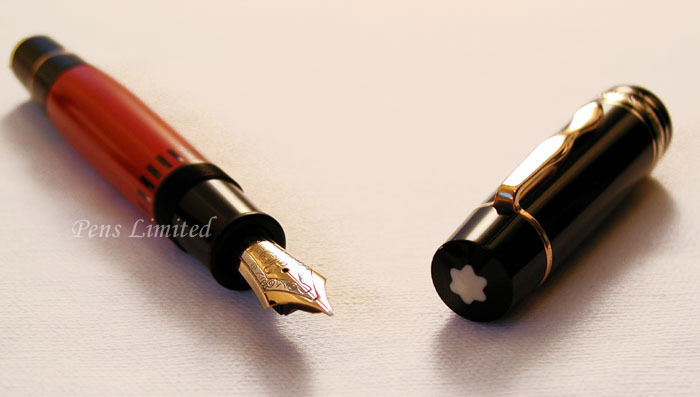 Many sellers fail to disclose all details that effect the value of the pen such as the fact a ballpoint was converted from a mechanical pencil (creating two ballpoints with the same serial number) and numerous other small details. 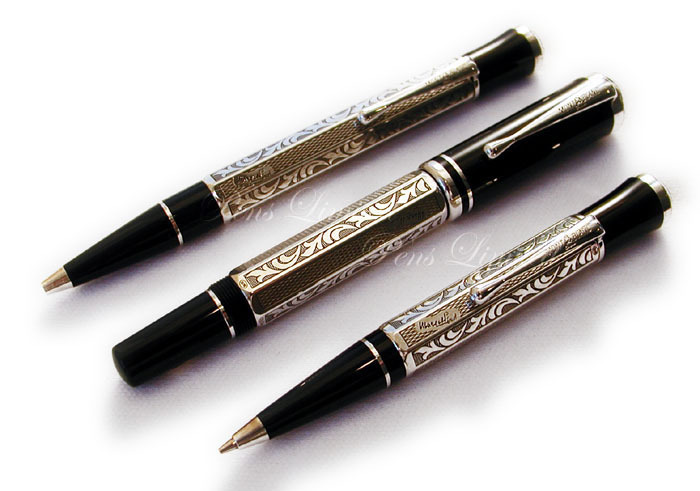 Some sellers may even unknowingly sell a virtually identical replica. 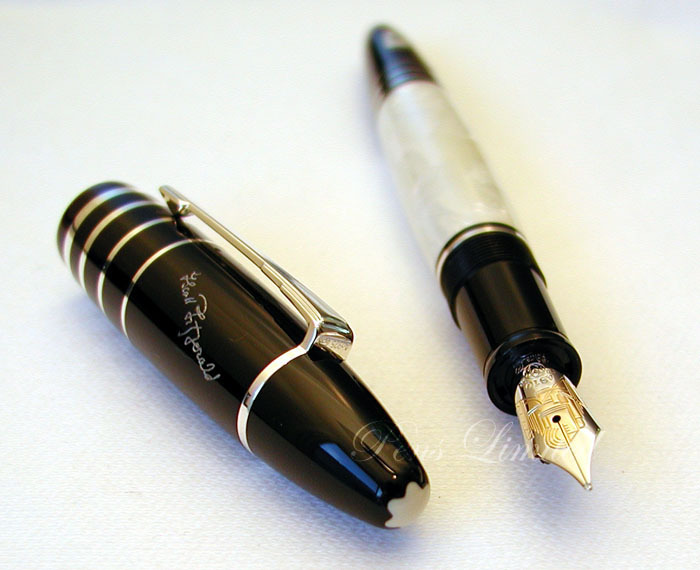 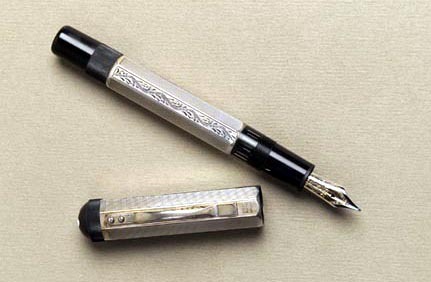 I recommend only buying from a reputable Mont Blanc Pens Dealer or from a well-known collector known as being a reliable and trustworthy expert. 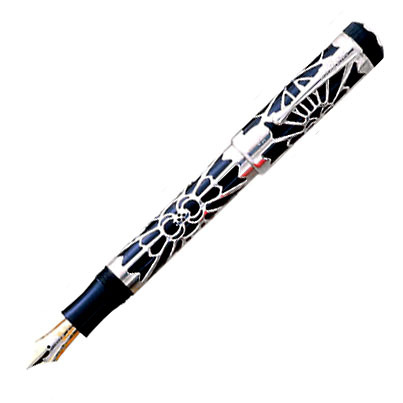 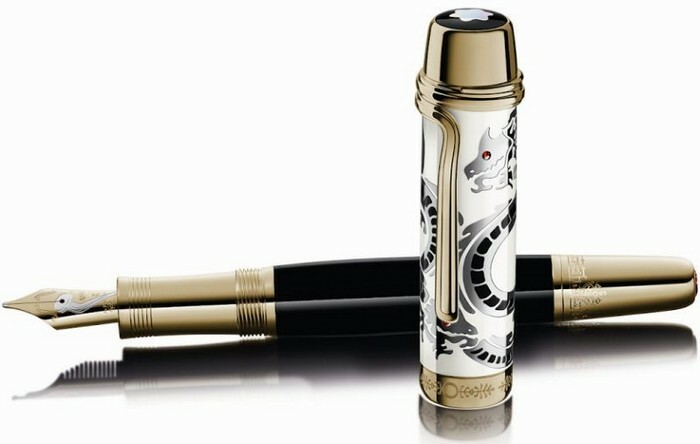 I’ve also had going dealings overseas from pensinasia.com As a last resort you can always check the Official Montblanc Site for new releases but expect to pay more than you would (list price) than from an Independent Dealer. 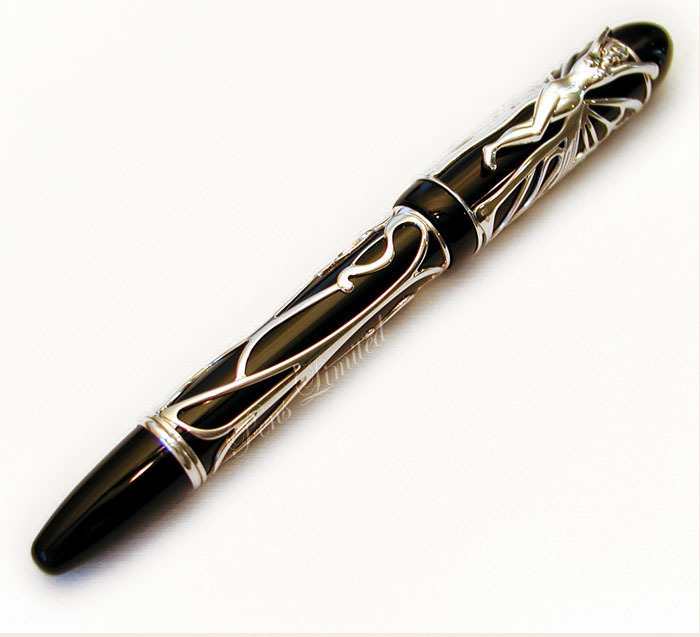 Have a Pen to Sell? 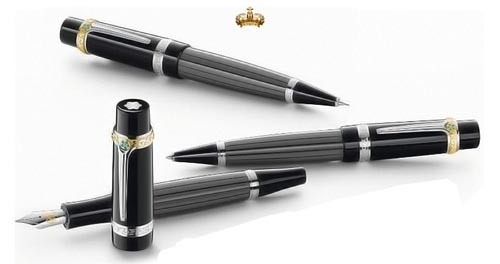 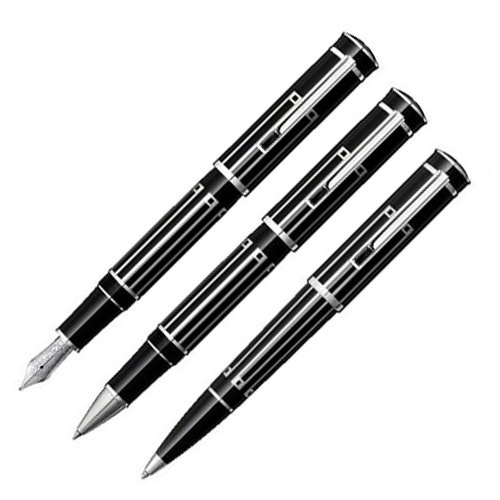 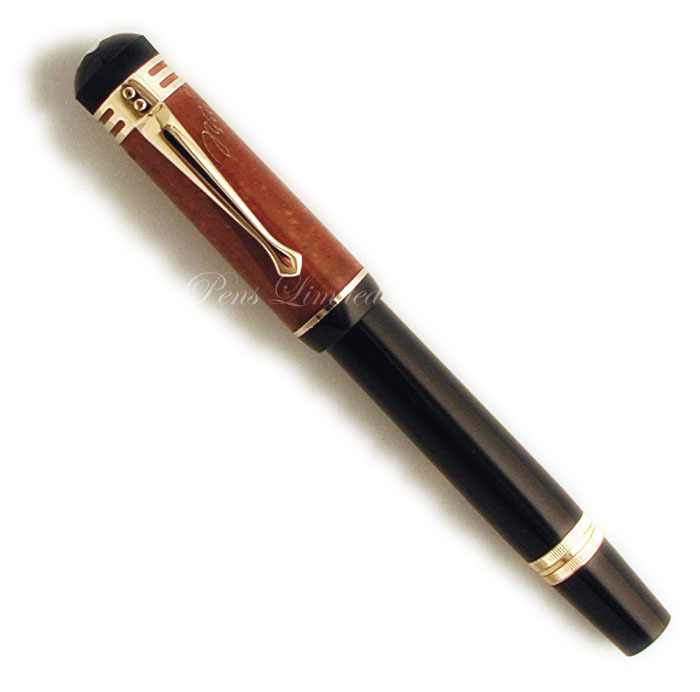 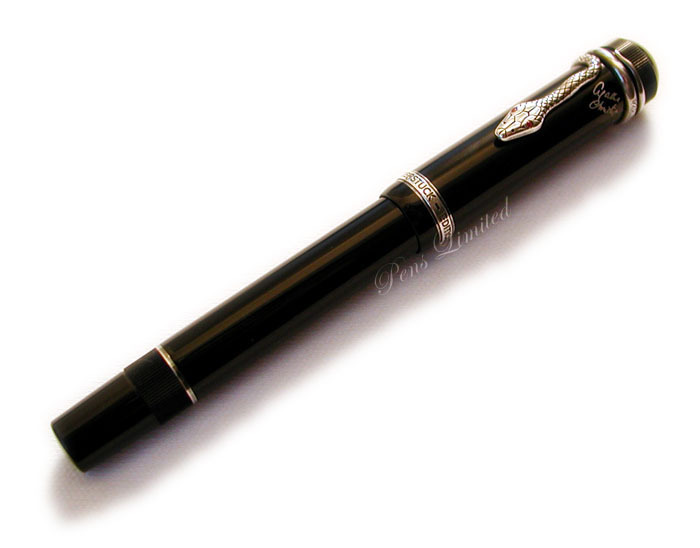 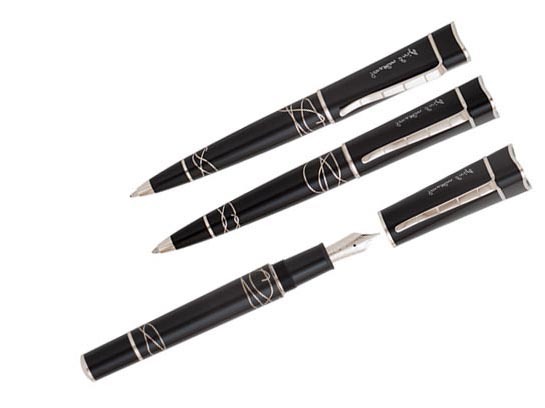 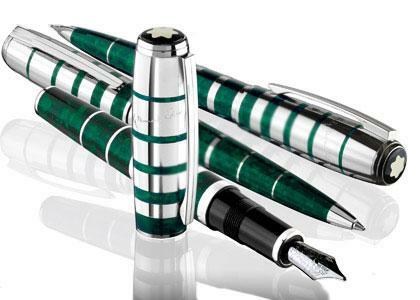 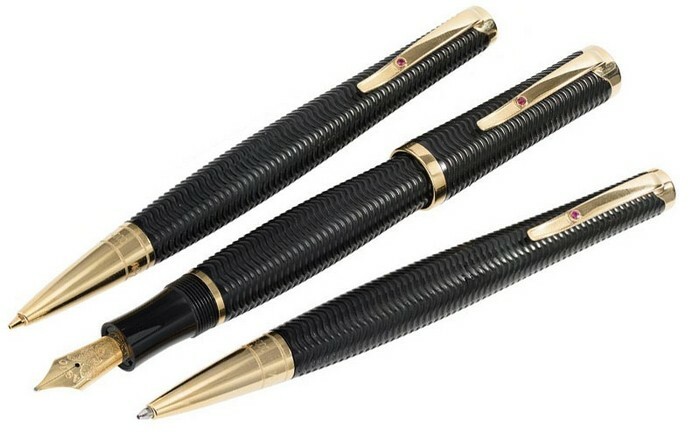 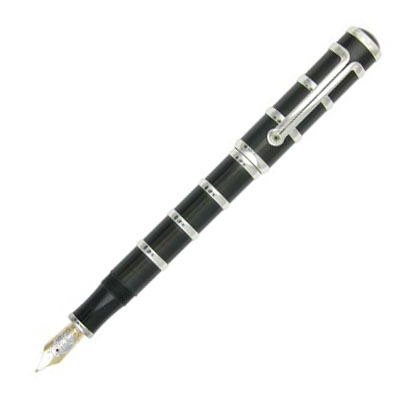 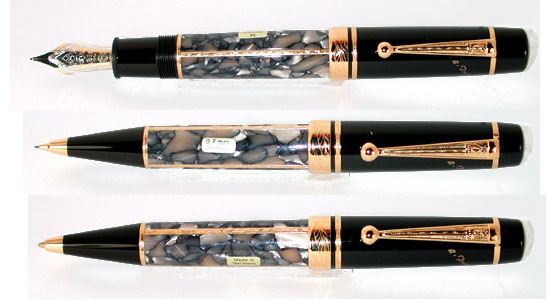 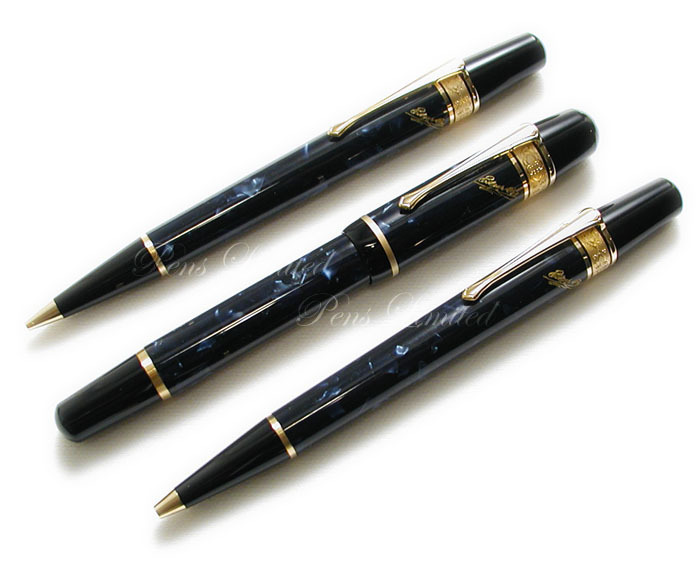 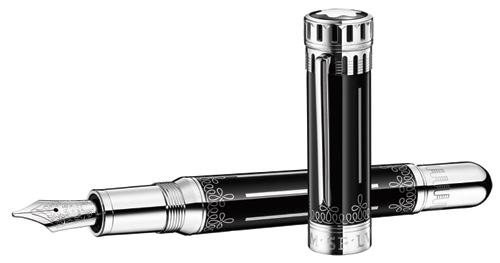 I may be interested in buying your Montblanc Limtied Edition Pens. 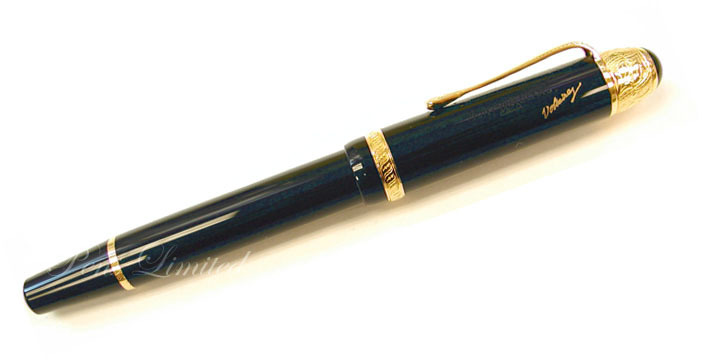 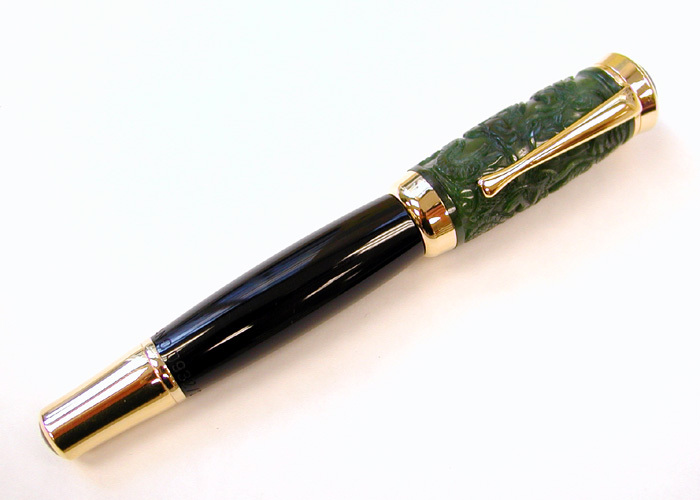 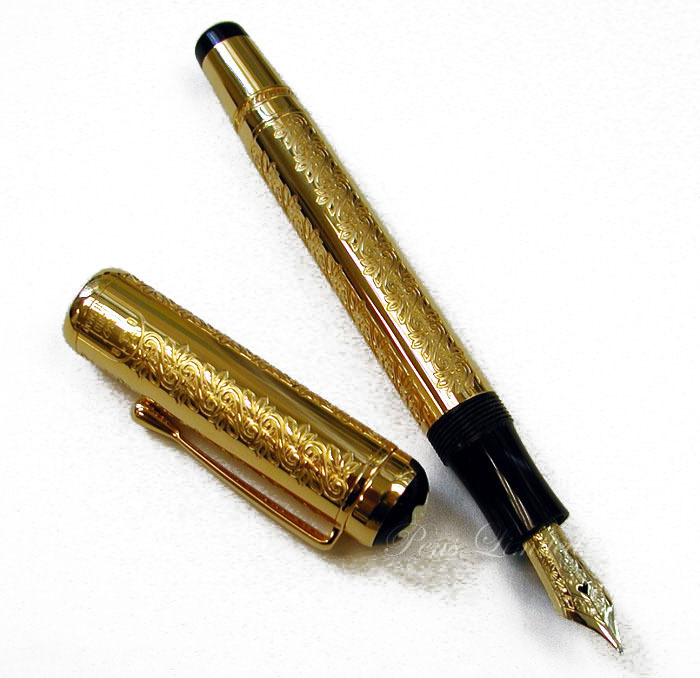 Click here for more information on selling your pen. 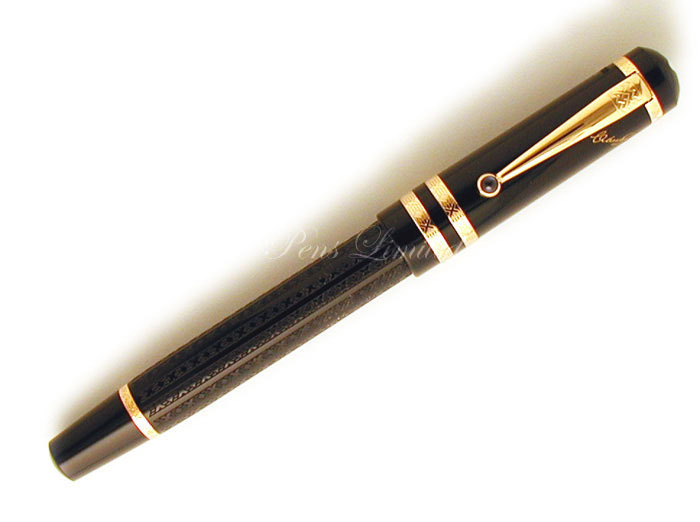 Please also contact me if you have a Montblanc or Seiko Grand Seiko watch for sale as I collect those also. 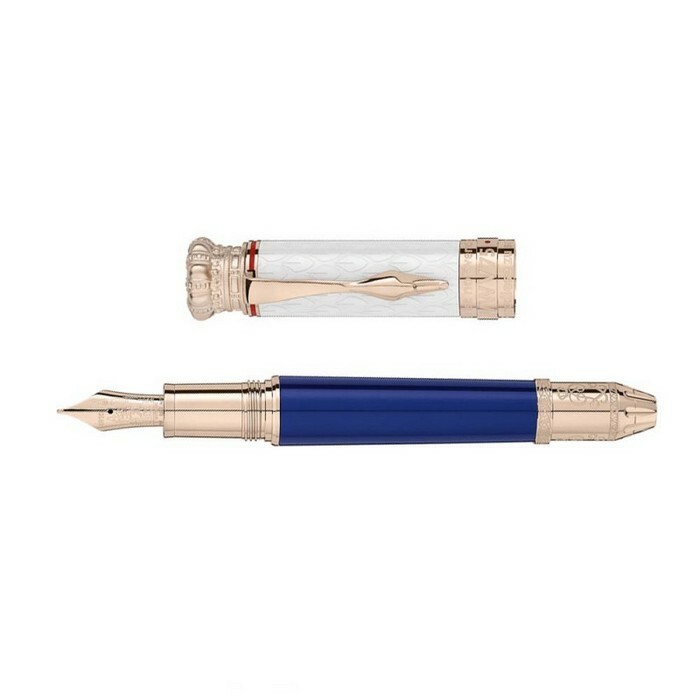 Released every fall since 1992, usually consisting of a fountain pen, ballpoint pen, and 3-piece set (with mechanical pencil), each issue is themed after a famous writer and comes in a matching book display case. 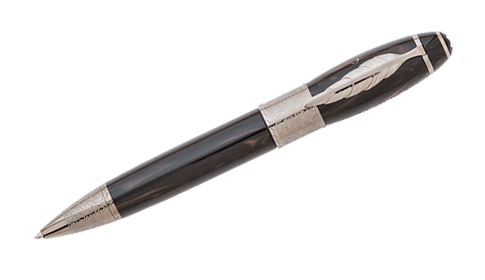 Released every year since 2001, each release commemorates famous individuals making great contributions to the arts and culture. 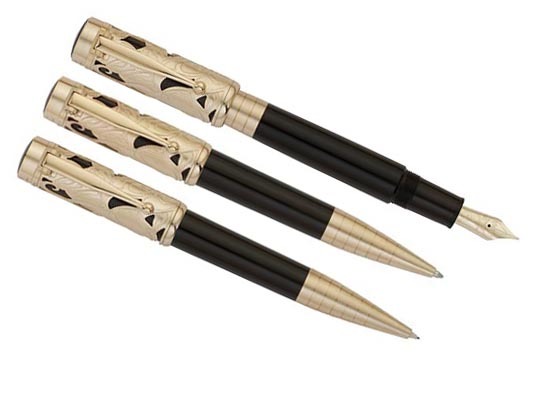 This is the series of limited pens that don’t fit neatly into a themed category. 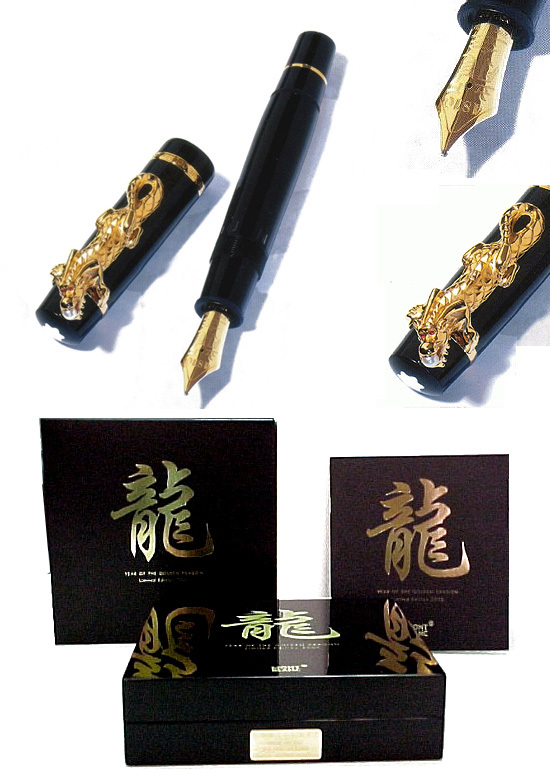 They range from Asian themed pieces (which are quite popular) to Anniversary Editions. 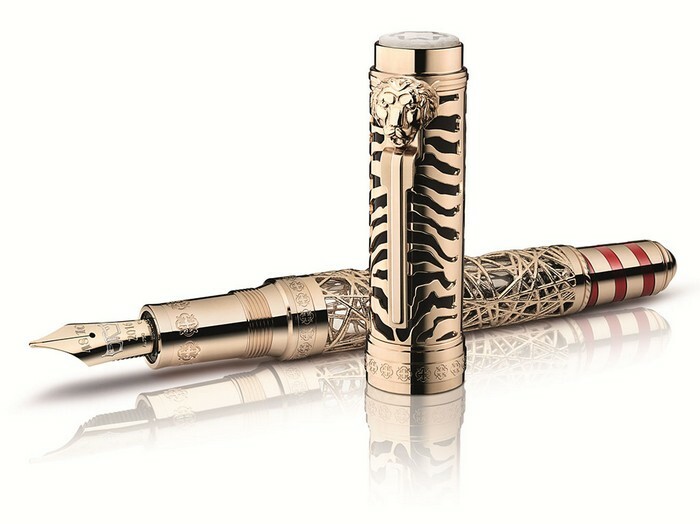 The Special Edition Series typically has more limited production than the Patron of the Arts Series wich typically make them more highly prized. 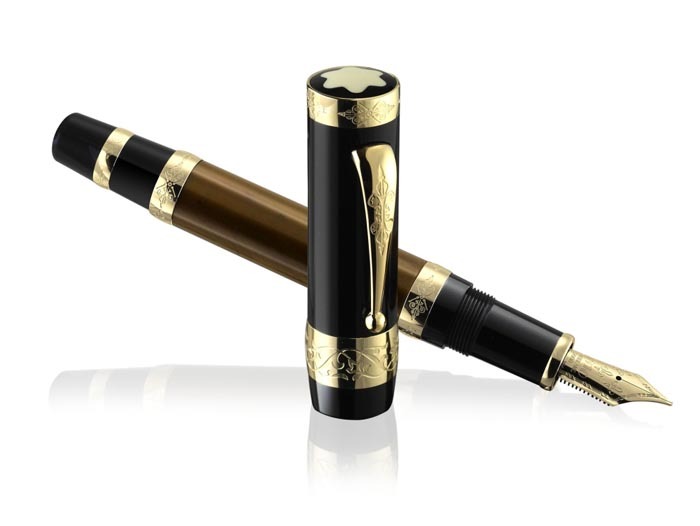 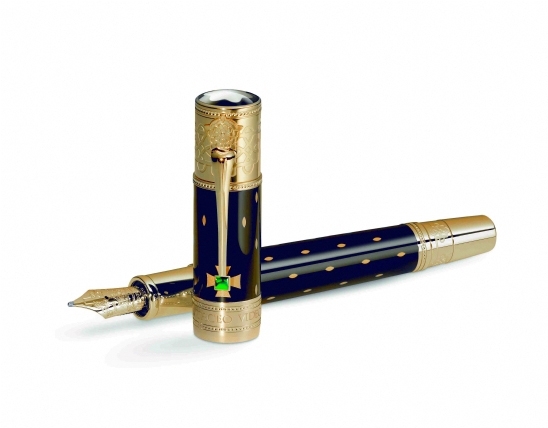 In 1999, Montblanc released their 75th Anniversary Special Edition (appointed with yellow gold) and the more valuable, serial numbered Limited Edition (in rose gold) limited to 1,924 pieces each.